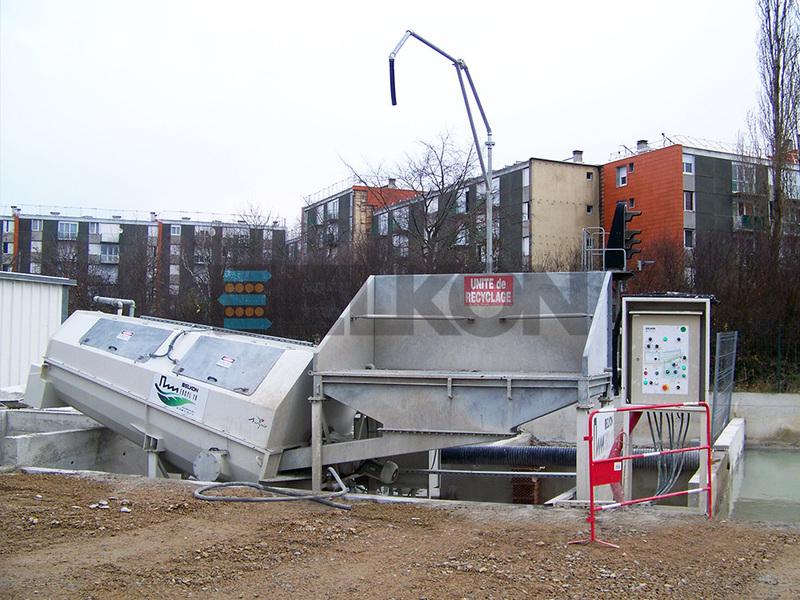 Due to increase in projects and jobsites, ecology has been affected directly, and it became a concern of batching plants, too. 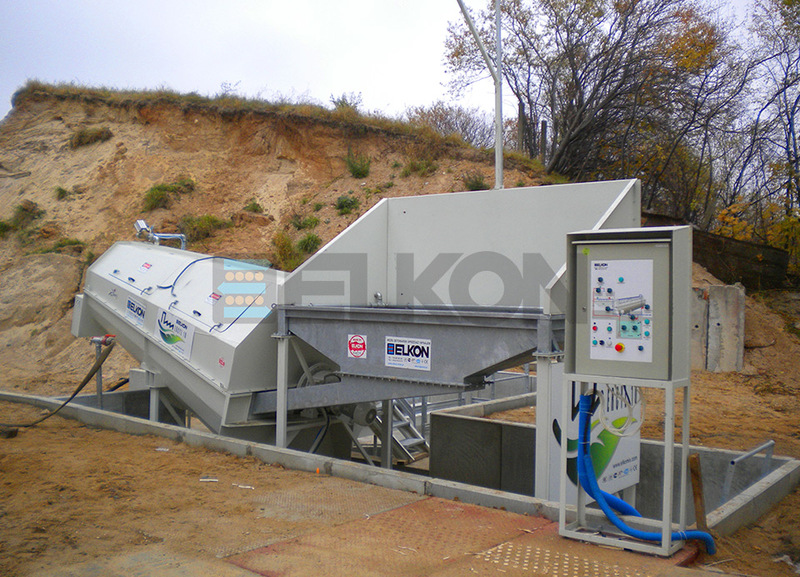 ELKON comes up with the perfect solution to one of the biggest problems; concrete residuals, with designing ELKON CONCRETE RECYCLING SYSTEM. 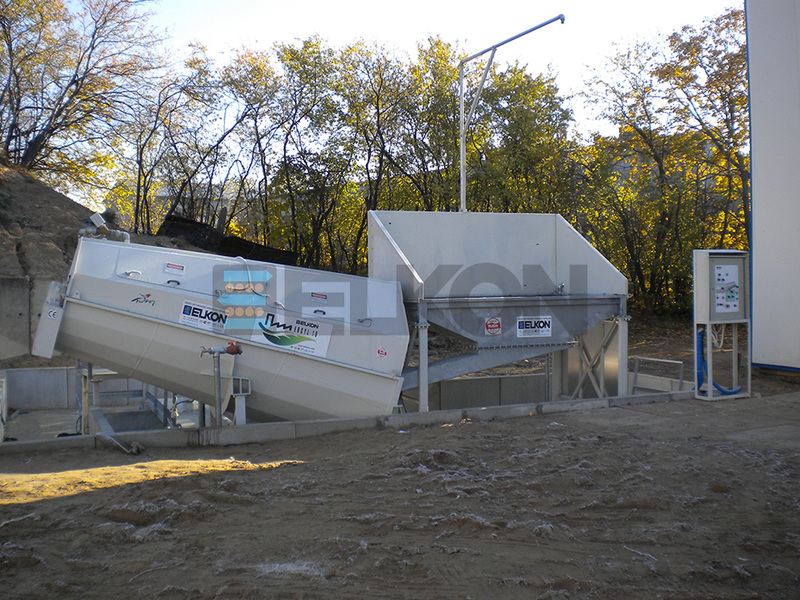 This special system seperates concrete into solid components and water and allows them to be reused. 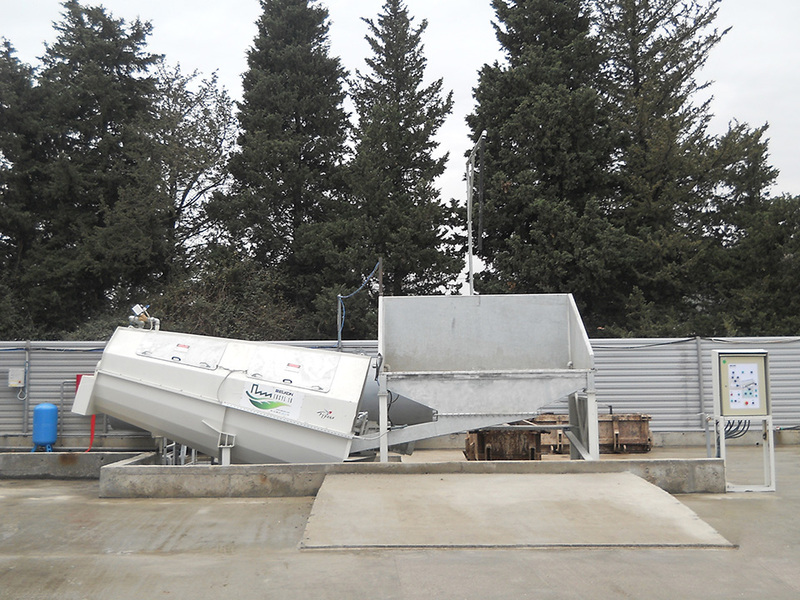 And this waste water can be used in mixers, pumps and loading mechanisms, it can be used. 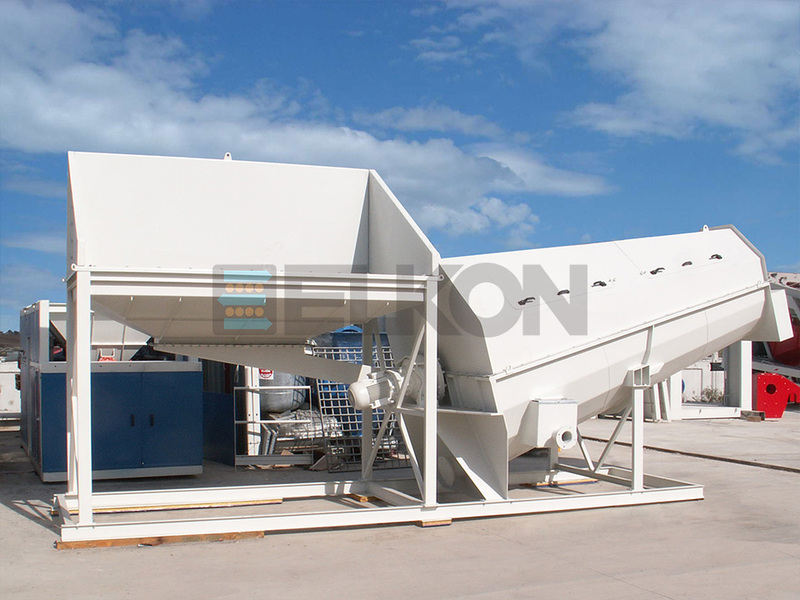 ELKON RECYCLE is effective both in protecting environment and recycling residual materials.